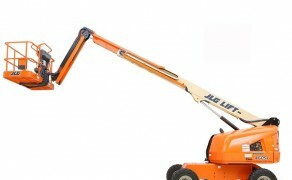 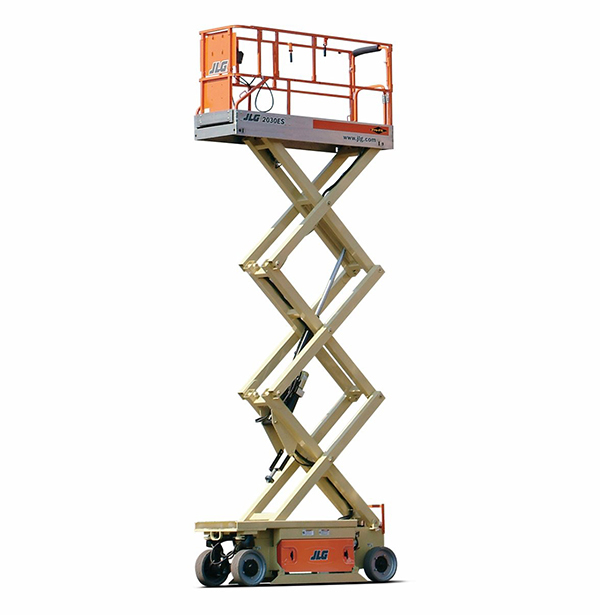 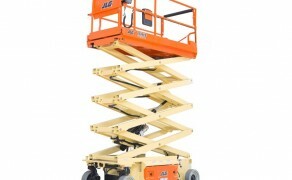 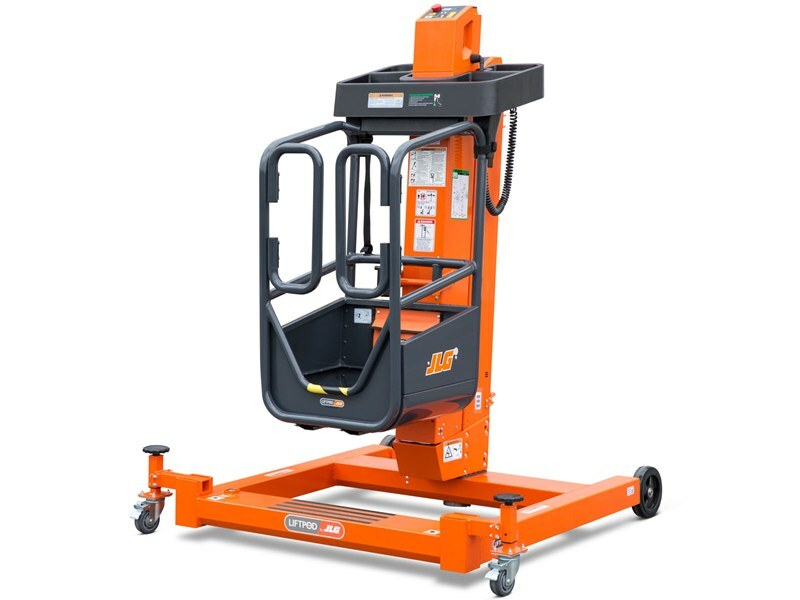 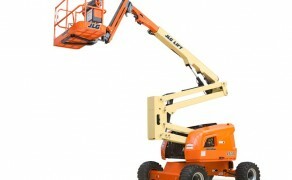 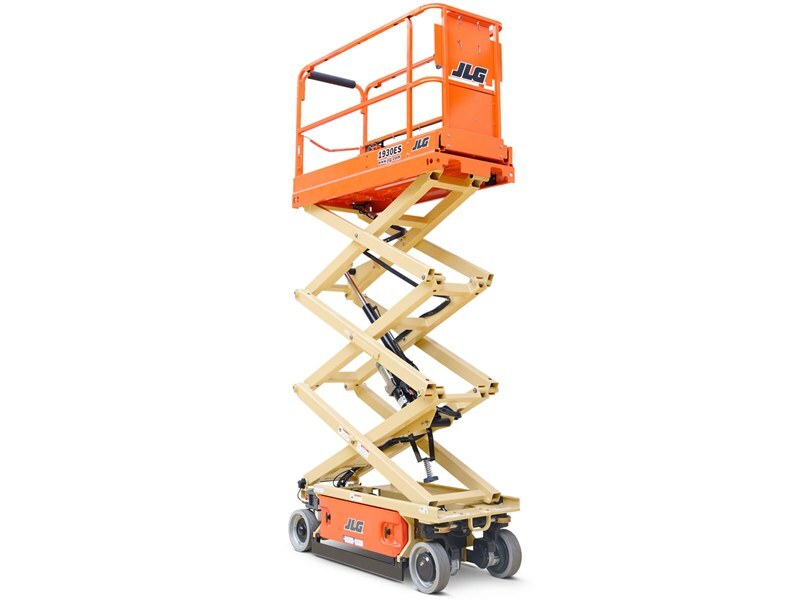 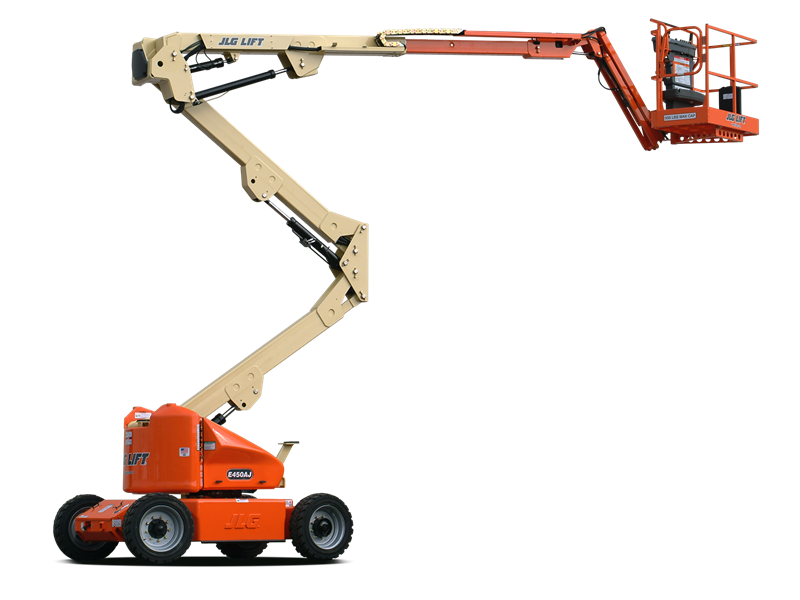 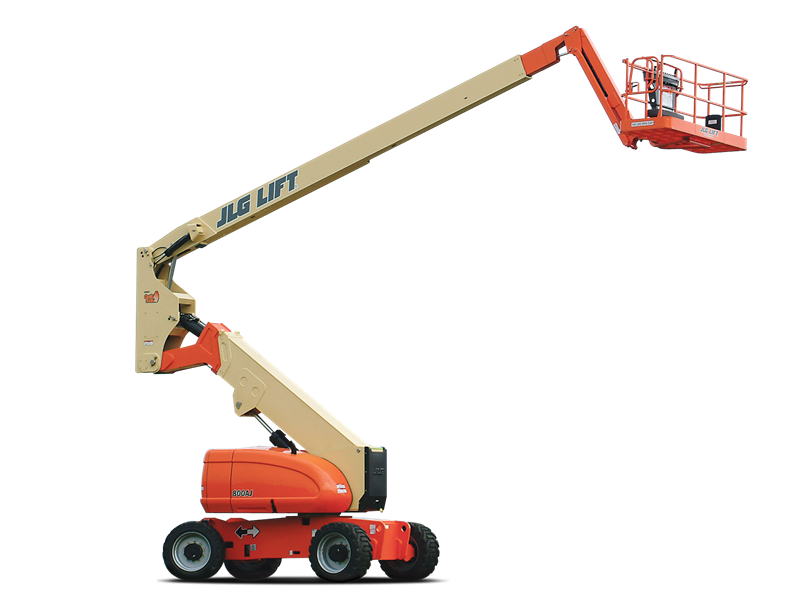 JLG Lift Equipment is one of the world’s leading designers, manufacturers and marketers of aerial lift equipment. 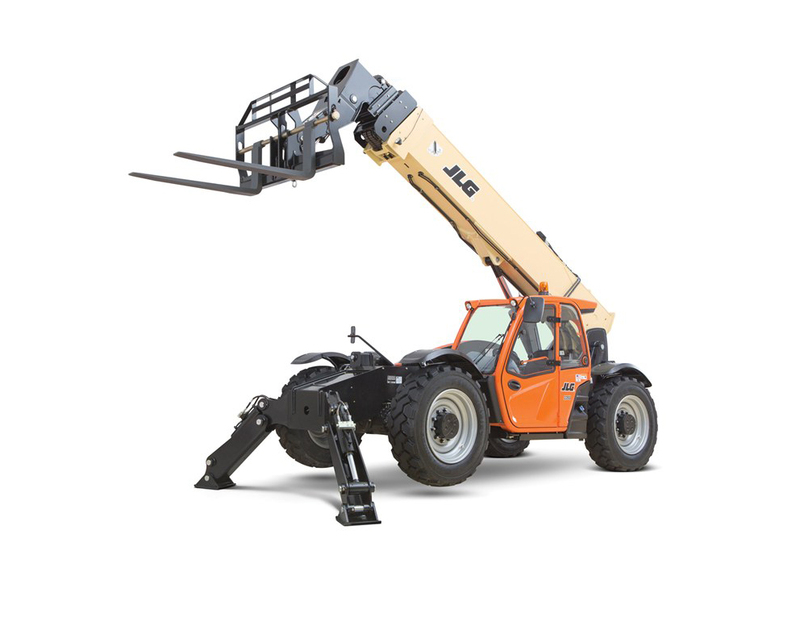 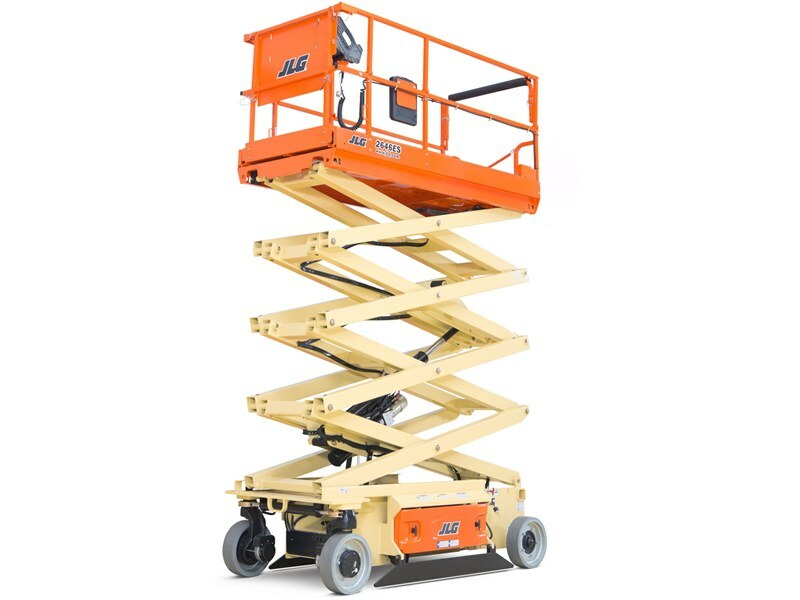 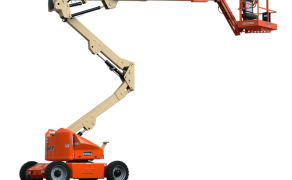 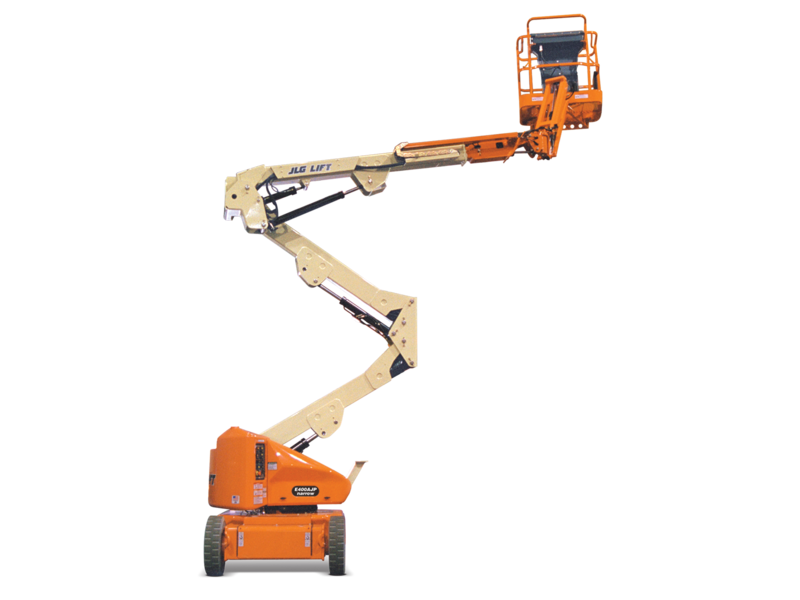 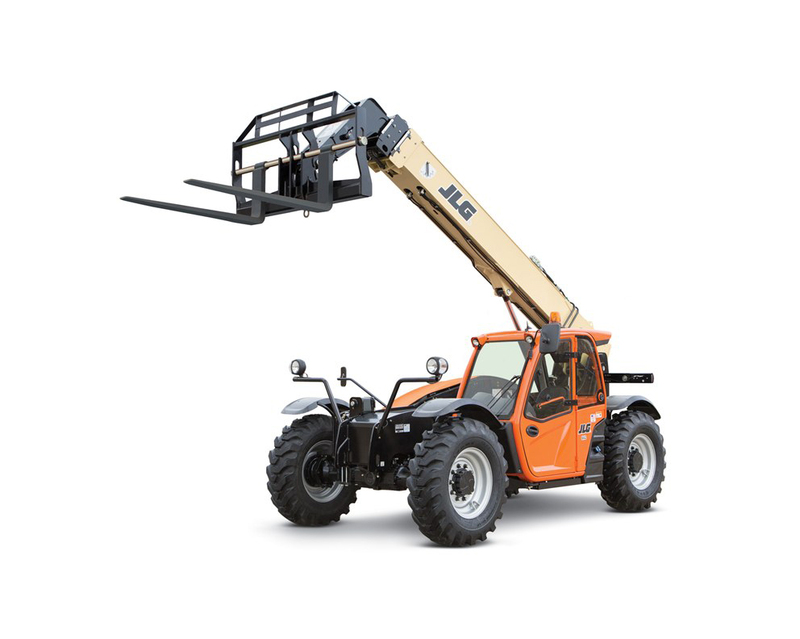 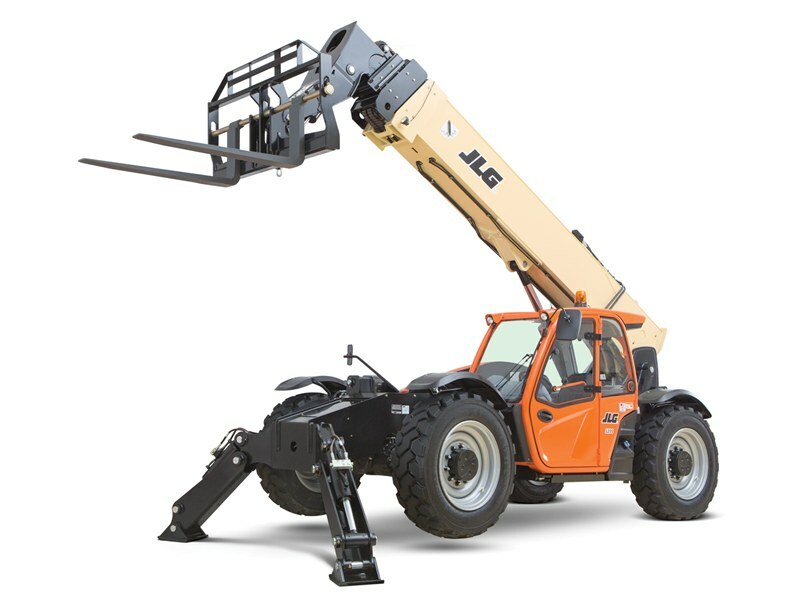 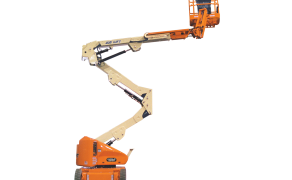 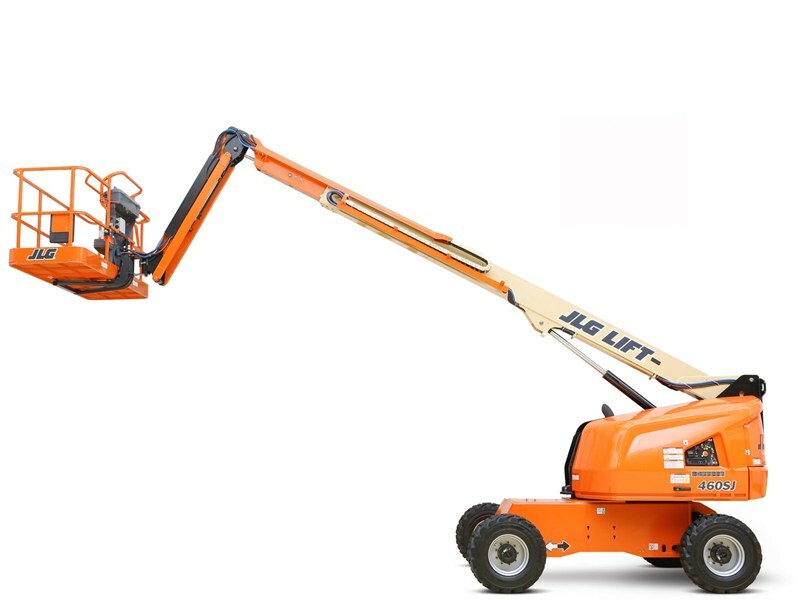 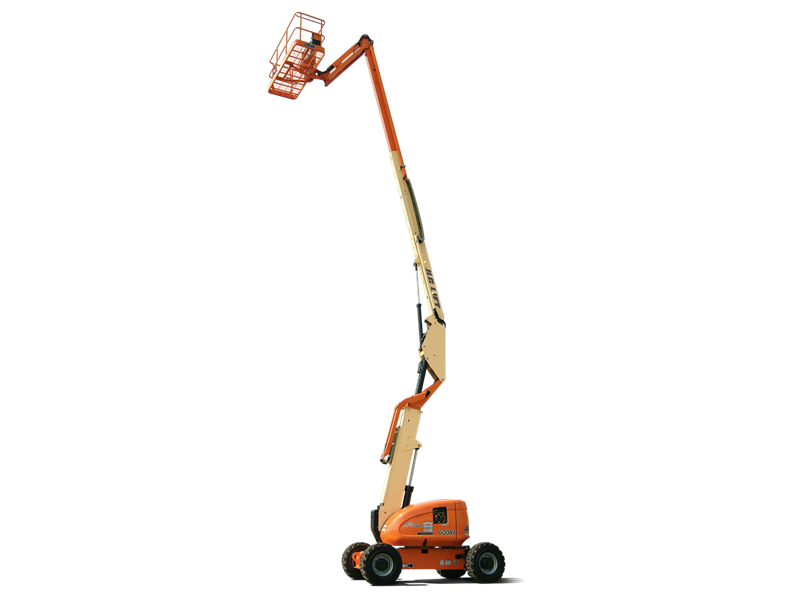 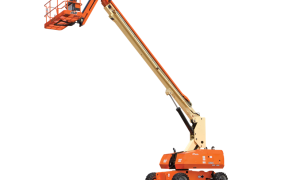 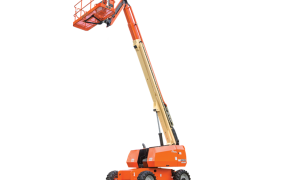 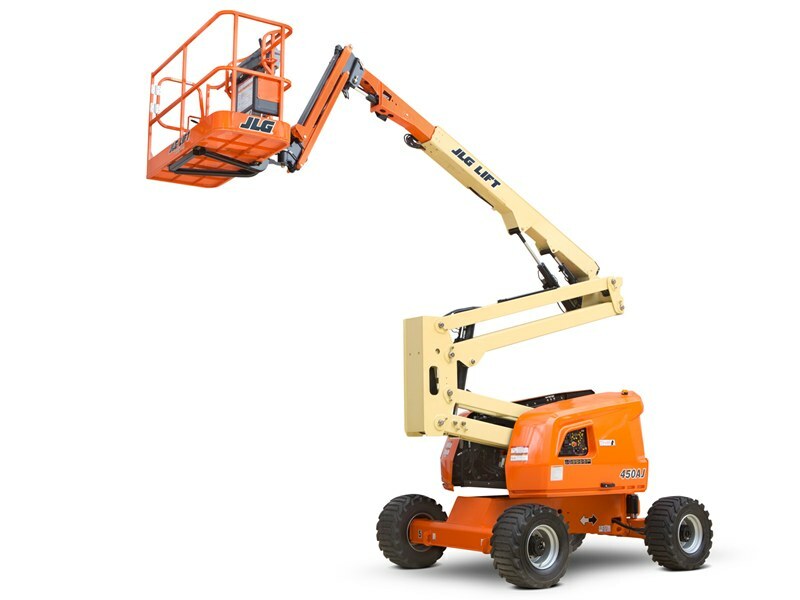 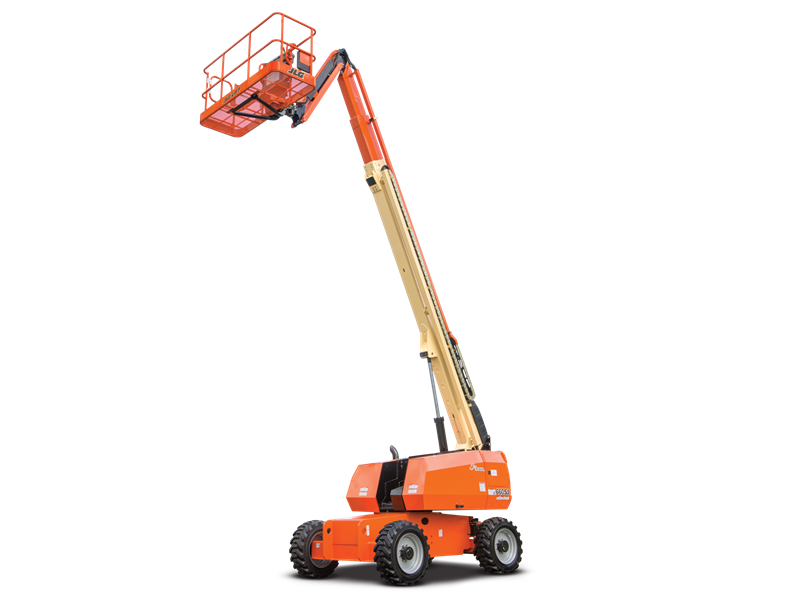 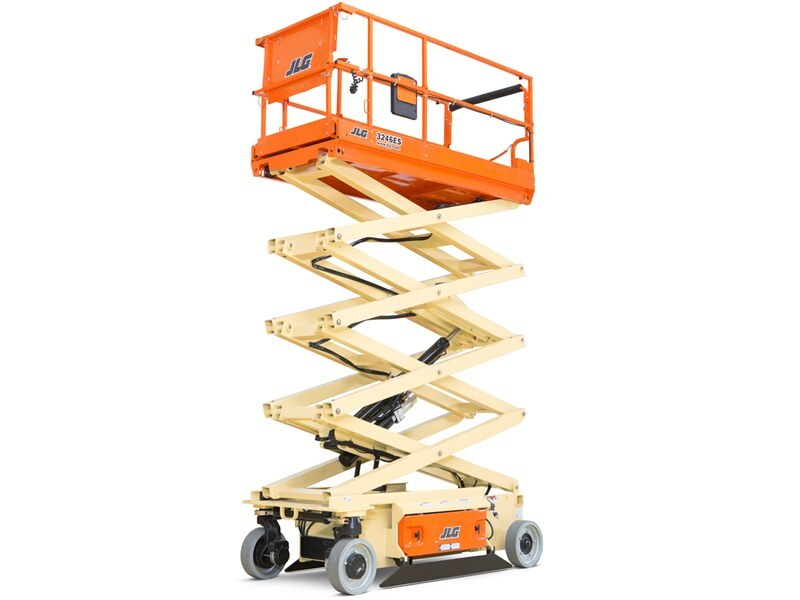 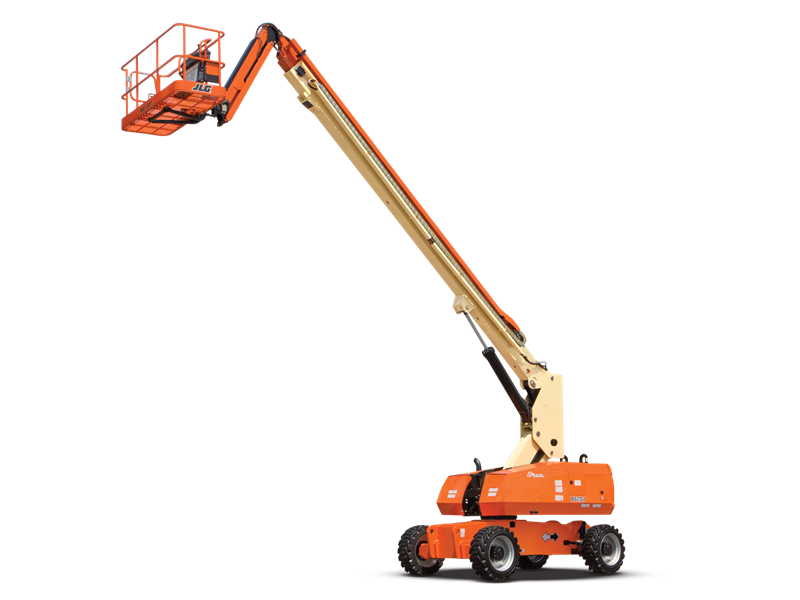 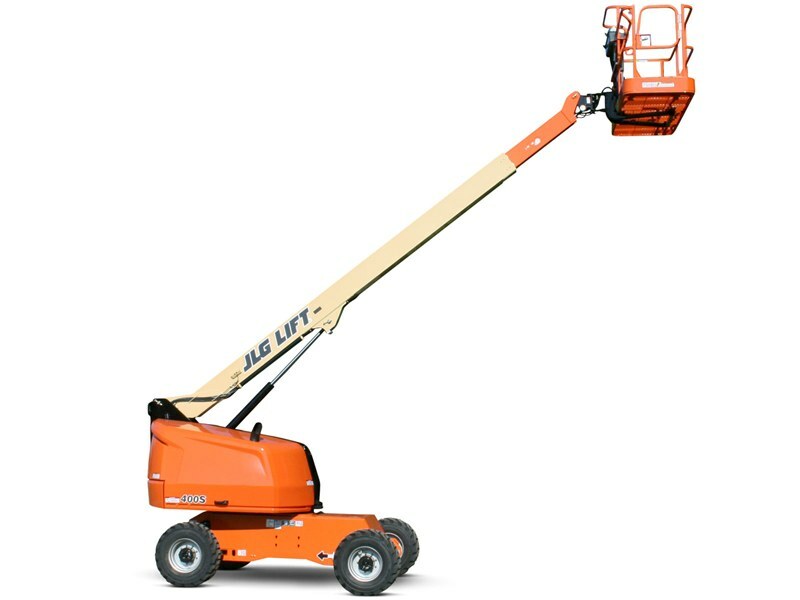 Skytec Rentals offers a large variety of JLG telescopic boom lifts, articulating boom lifts, scissor lifts and telehandlers. 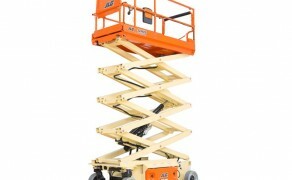 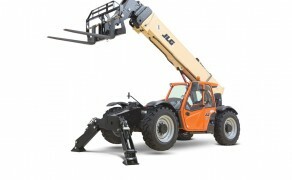 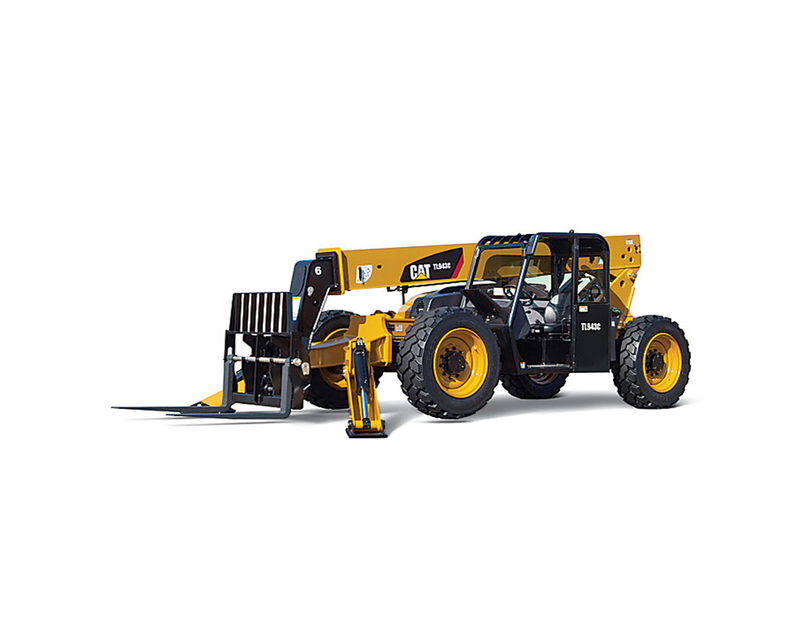 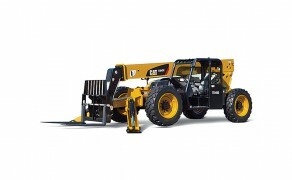 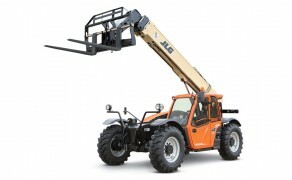 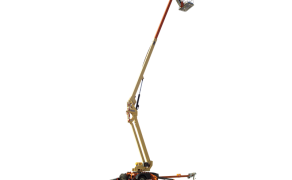 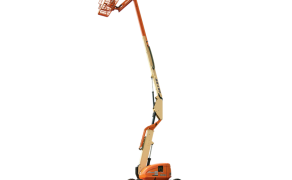 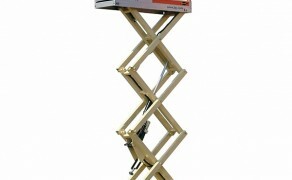 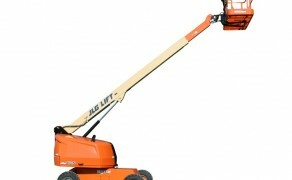 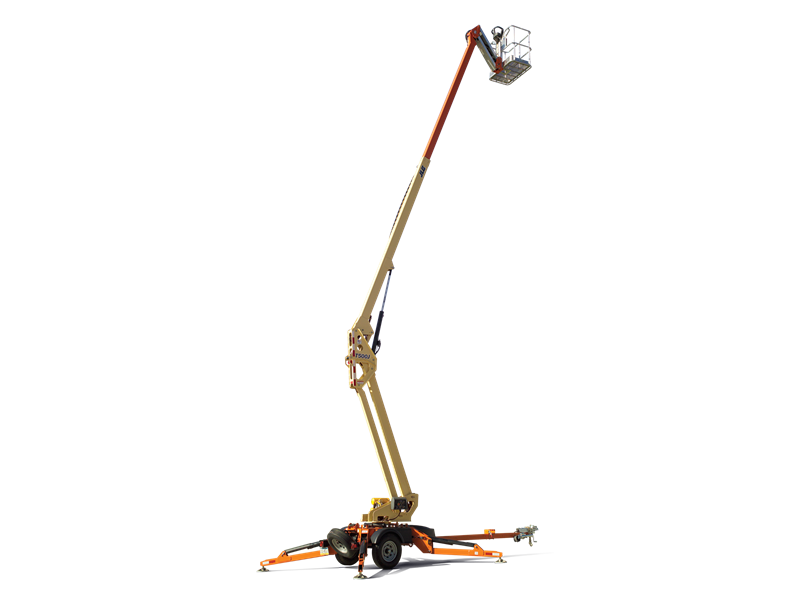 We also carry small electric powered boom lifts and large engine powered boom lifts. 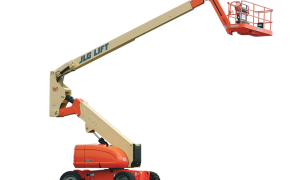 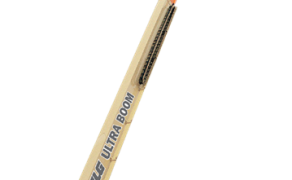 We are proud to carry JLG Ultra Series telescopic booms, offering the largest working ranges in the industry, with the highest capacity — almost double the work envelope of other boom lifts. 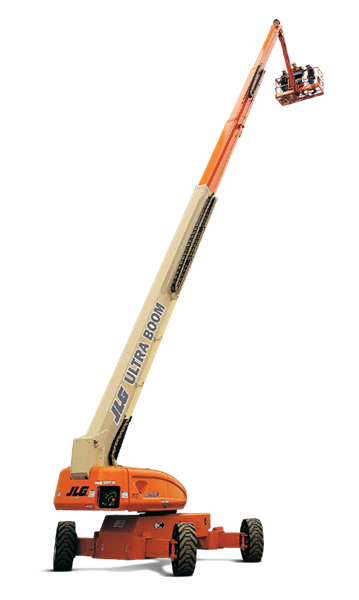 We also offer many specialized attachments to improve your productivity. 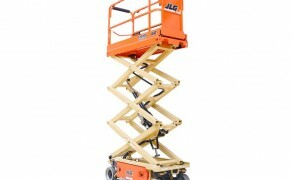 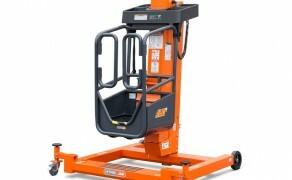 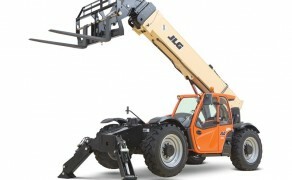 For further information visit JLG’s website at www.jlg.com.